The fisheries are set amidst beautiful Shropshire countryside on a large arable farm, with ample free car parking quite close to the pools, two of which are suitable for disabled access. 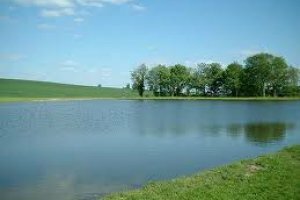 There are eleven, well-stocked pools, containing carp (mirror, common and crucian), bream, roach, rudd, barbel, perch and gudgeon, the 'jewel in the crown' being the specimen pool. There are 11 pools, varying in size from 7 to 60 pegs, two of which are suitable for disabled access. The pools are The Gage, Specimen Pool, Moorhens, California, Tuck, Hill, Mallards, Willow, Nesta's, Kingfisher, Sheepwash and The Bridge.